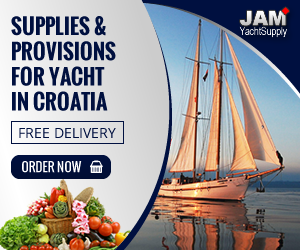 What kind of documents are needed to takeover the yacht? What is usual arrival and departure time from base? What is usual arrival and departure time from base ? Usual departure is Saturdays after 17:00. After that time , You can enter Your boat and commence the check in procedure. It is advised that before You made all formalities regarding crewlist and deposit in our office. Arrivals are Fridays till 18:00, and check-out is till Saturday 09:00 hrs. What is deposit, and what is amount of it? and amount is 1.500,00 €. The deposit can be left in cash or in credit card slip. We accept Visa, MasterCard , and AmEx. 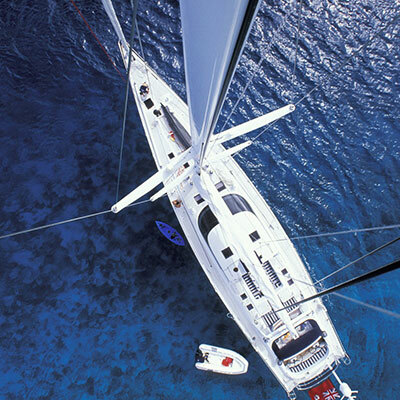 After check out, if there is no damage whatsoever on sailboat, the deposit will be returned in full amount. What is tourist tax? That mandatory tax is calculated by number of persons on board and days spent on board. It is approx. 1 € per person daily. That tax should be paid in base before departure, cash payment. introduce himself with safety, navigation equipment , and with all functions on board. Our staff will help You. Check out is same – but this time done by DeToni staff, after Your return in marina. After my departure from marina, if I have some questions/needs , who will help me?